I live just outside of New York City, which means that (especially right now) the weather can be less than hospitable for outdoor activities. Nevertheless, I will not let little things like single-degree temperatures, heavy snowfall, or freezing rain keep me from getting in a run. To get through these jogs, I rely on a heavy rotation of face-protecting balaclavas, which cover my head in ways that even the warmest clothing layers can’t (and are much less cumbersome than a hat and scarf). Named for the Crimean Peninsula town of Balaklava, balaclavas are basically hats/masks that cover the entire head and face save for the eyes. Sometimes there are holes for the nose and mouth, sometimes there aren’t. 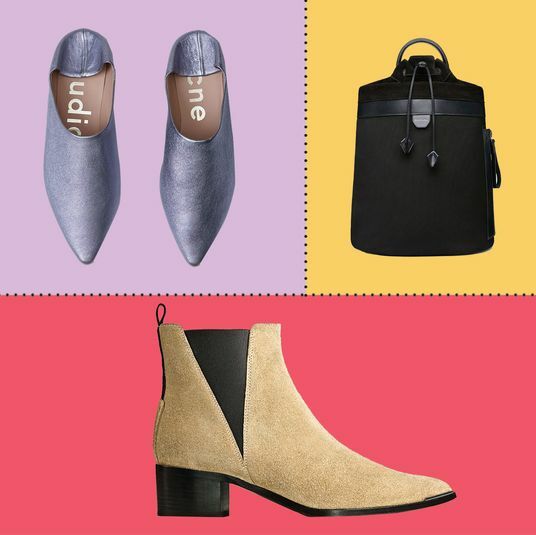 I don’t even necessarily wear them all the way — I can roll them up and wear them like a hat, or push the top down under my chin to wear it around my neck like a scarf. With a pair of ski goggles, it means I’m pretty much ready for anything. Over the years, I’ve bought plenty, and these are the five I use again and again — they cover pretty much any situation. 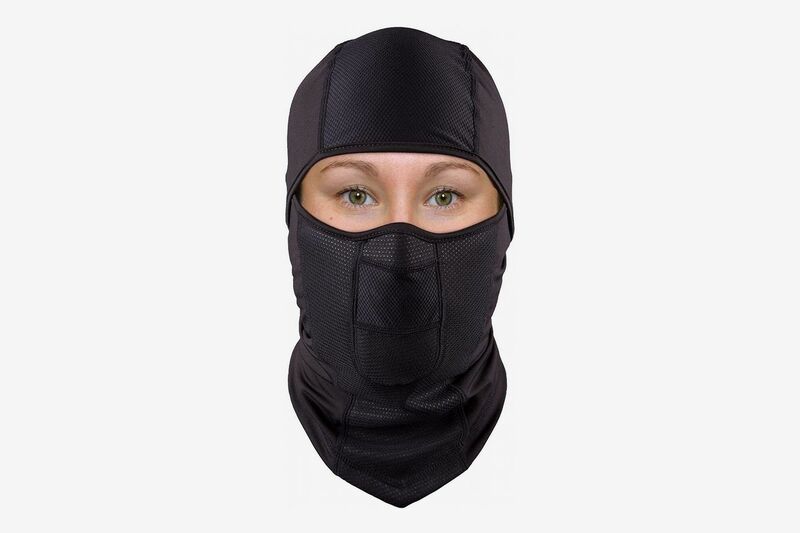 This soft, warm balaclava is made out of 100 percent merino wool, so it won’t lose insulation power even if it gets damp through sweat, precipitation, or both. 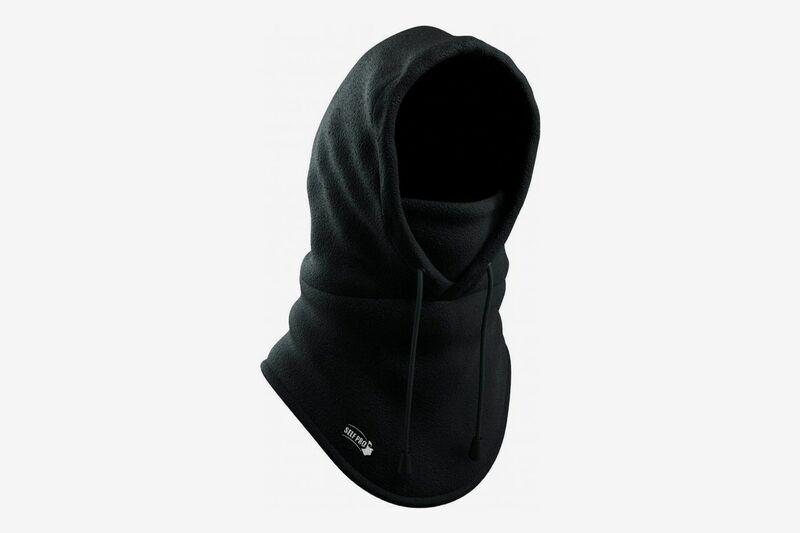 It’s thin enough to fit comfortably under a helmet, making it a great choice for skiers, snowboarders, mountain bikers, or climbers, and it also works well with the hood of a jacket, making it a fine choice for anyone who just hates being cold. 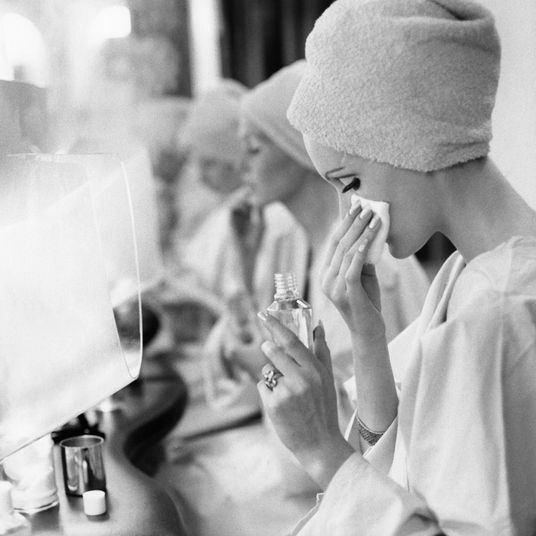 Wool is also naturally breathable, drawing warmth and moisture away from your skin and helping to regulate body temperature. 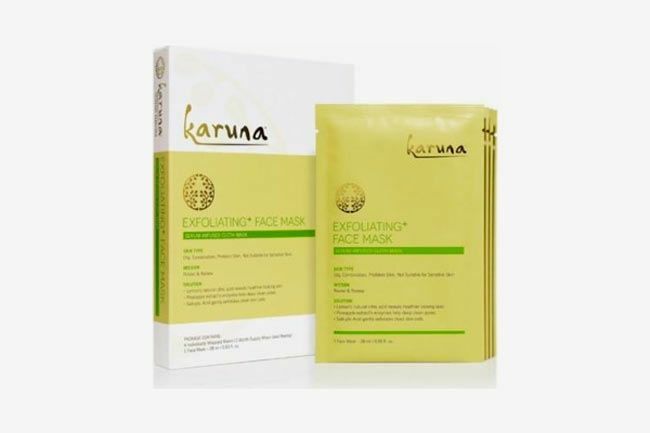 Just make sure you care for this balaclava properly, washing it on gentle settings and only when necessary, as it won’t hold up as well as a synthetic garment without good care. The Buff UVX Balaclava is made with a microfiber polyester that wicks moisture away from your skin, keeping you drier when you sweat, and is rated at UPF 50+, which protects your skin from sun damage as you ski, board, jog, or trek. Also, it will keep you warm, of course. 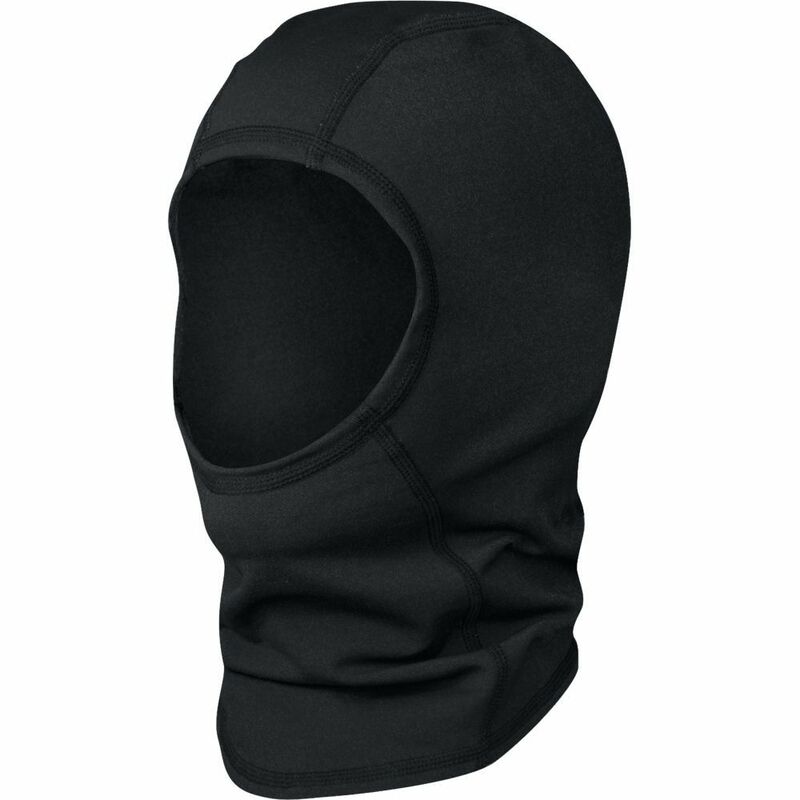 Extra warm, in fact: This balaclava not only covers the head and face, but also covers my entire neck and shoulders. 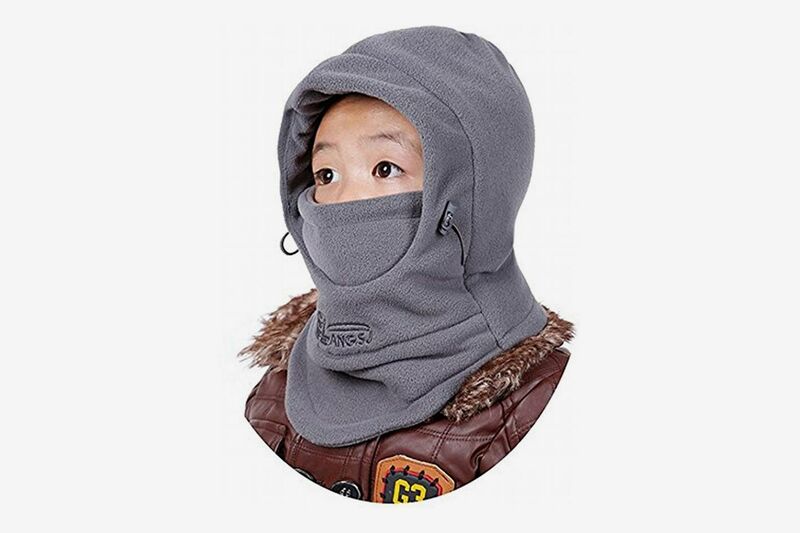 A wide band of fabric spreads out below the neck, so no cold air or wet drips can sneak between the bottom of the balaclava and the collar of your jacket. Laser-cut holes across the mouth and nose section allow for easy breathing, too. 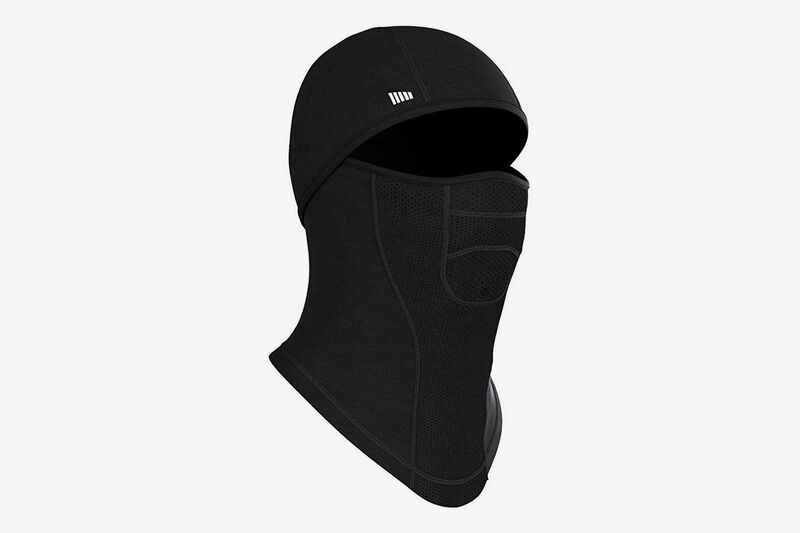 If your body temperature tends to rise quickly as you exercise, the Under Armour ColdGear Infrared Hood Balaclava might be a great choice for you. 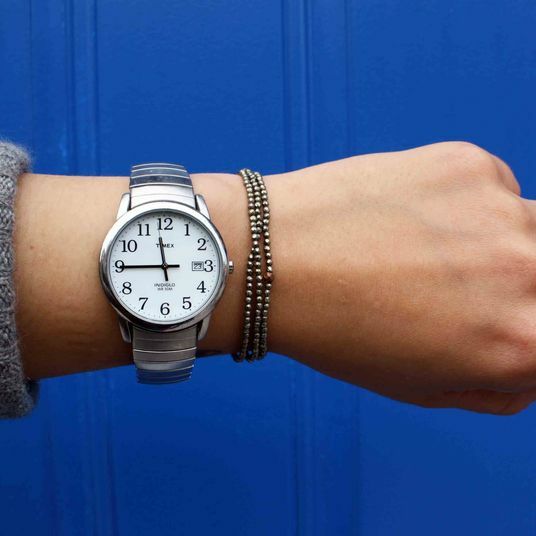 While plenty warm, it’s thin enough to let out excess heat, and perforations around the mouth area make sure hot breaths are released out into the air, not trapped in the fabric. 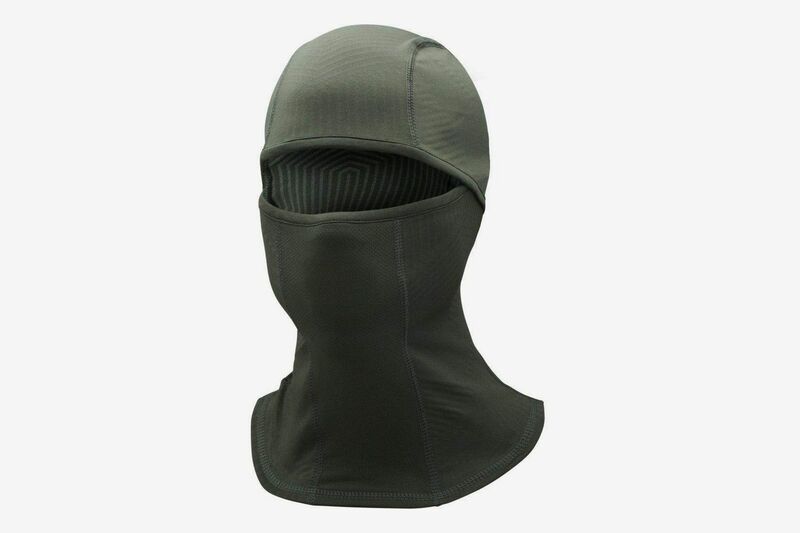 But the best feature here is the hinge-style design of the lower portion of the balaclava, which can be raised to cover your nose or mouth or swung down under your chin without stretching or repositioning the upper portion of the garment. 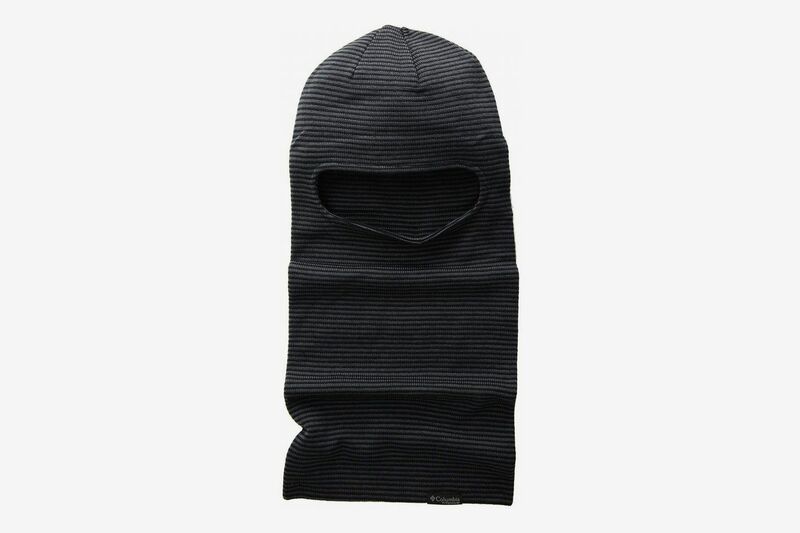 So the hat-shaped upper portion of the piece will stay comfortably in place even as you play around with the lower part of the balaclava as needed. 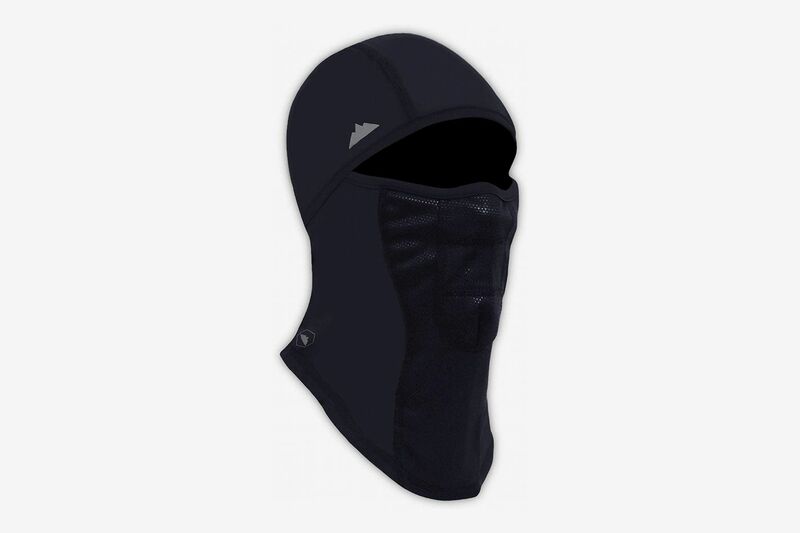 If there’s snow in the forecast (or sleet or freezing rain, for that matter), the Outdoor Research Option Balaclava is my choice. This garment has a nylon exterior layer that repels liquid, helping keep me drier and warmer. 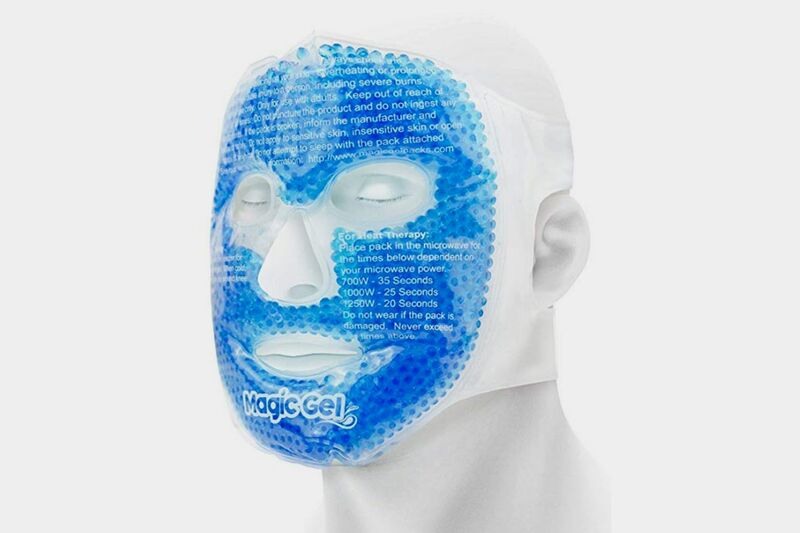 On the interior, it has a moisture-wicking polypropylene layer that draws sweat and excess heat away from the head and neck. 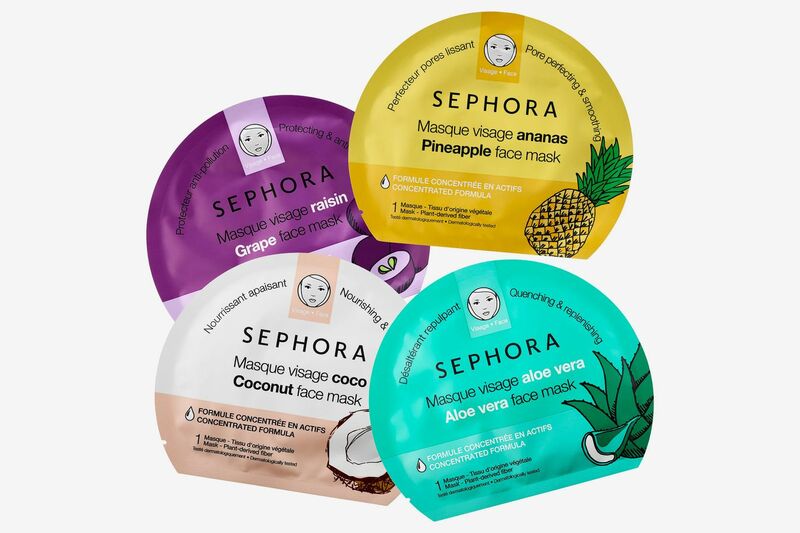 But the most notable thing about the Option Balaclava is its weight: At just two ounces, there’s no excuse not to bring it. 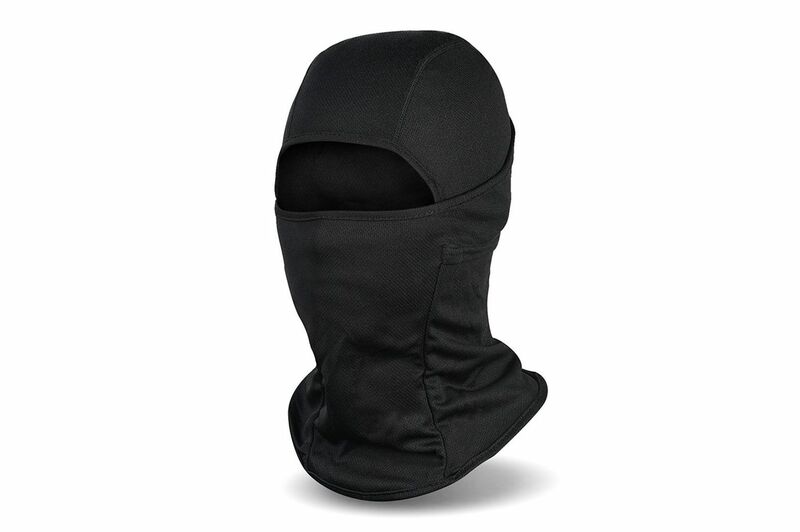 If you’re looking for a different style of balaclava, we went and found some highly reviewed options from Amazon, according to hyperenthusiastic reviewers, too. “Finding a balaclava that fits with the helmet is not easy, till I found the Friendly Swede ones that is. Their balaclavas are thin enough not to cause any issues with helmet. 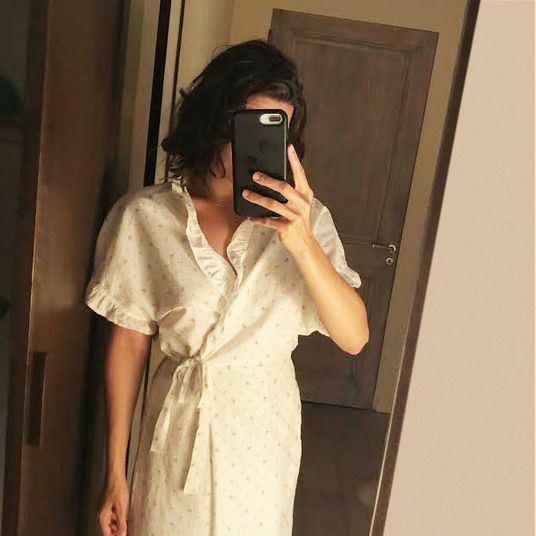 I have a 60 cm head and wear a size XL Bern fully open. 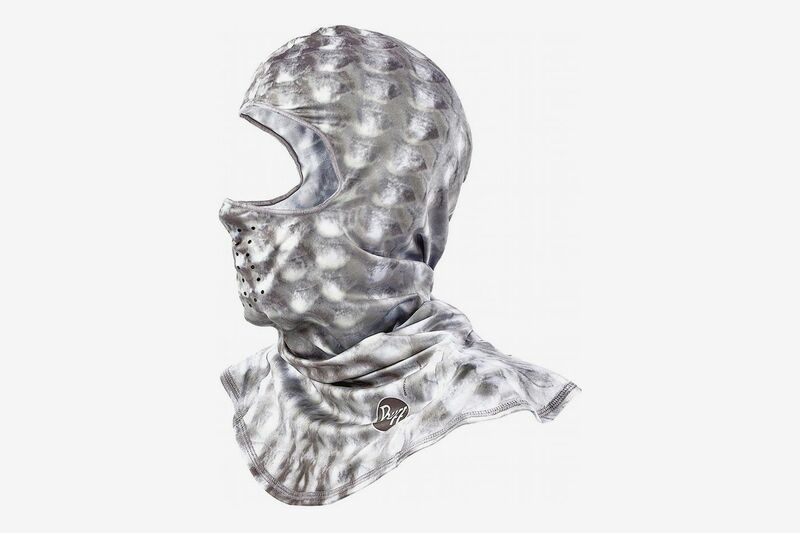 No issues and no pressure points at all with balaclava under the helmet. This Christmas Day we got hit with a one heck of a snow storm with 30 mph winds. This thin balaclava protected my face from the elements. 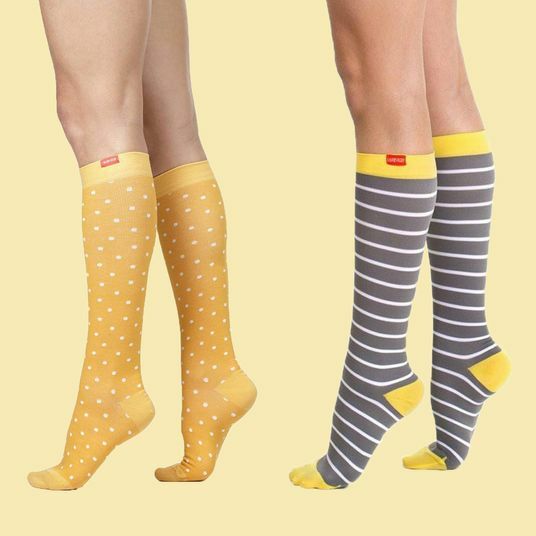 I never knew comfort like this existed. Zero interference with goggles.